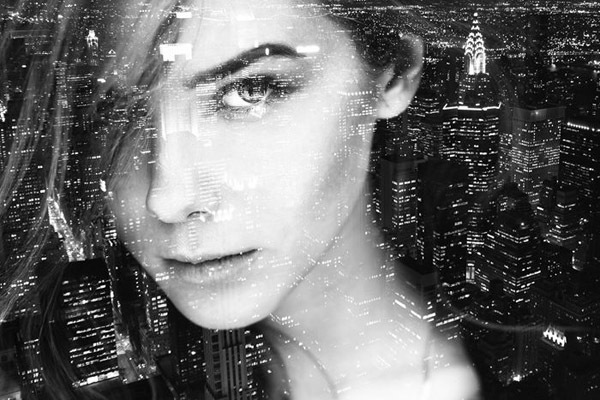 Best double exposure Photoshop tutorials and free actions perfect for photographers & designers to create professional photos with amazing effects in a few seconds. 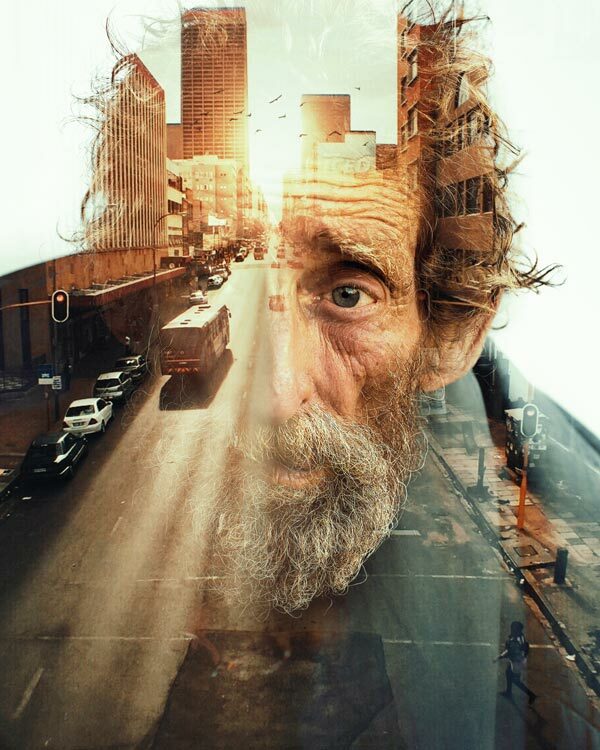 The Photoshop actions are huge time saver and can create double exposures using different techniques in different intensities and all available free to download. 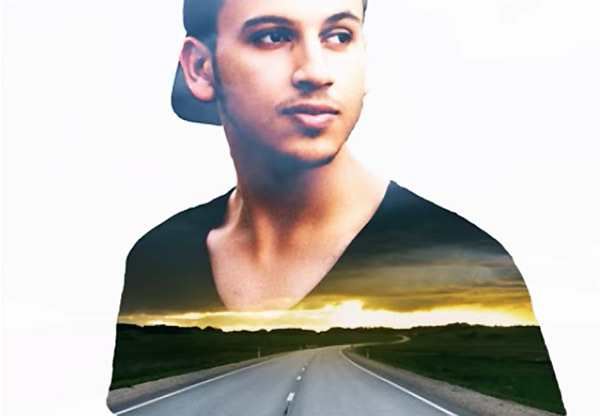 These double exposure Photoshop tutorials are very easy to understand and helpful to create you own PS actions. 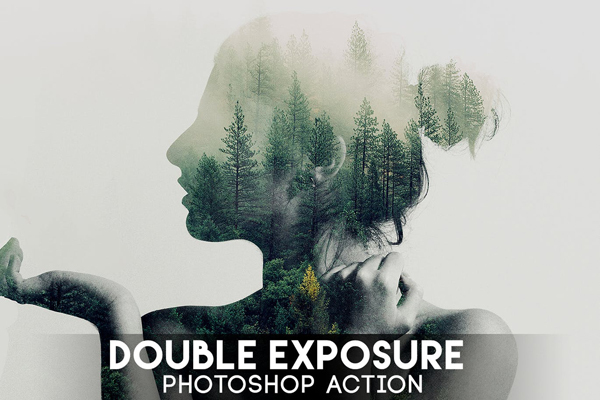 There is free collection of Photoshop Double Exposure Actions can be used to enhance your picture’s and move your photography spirit to next level. Tutorials can provide a lot of help, step by step presentation of a thing that made it easy to learn and understand. 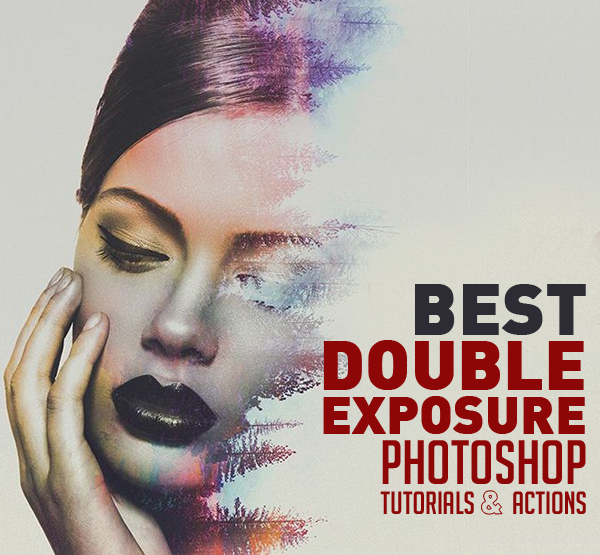 In this collection we’re gathered best Double Exposure effect PS tutorials and free Photoshop actions. I hope! 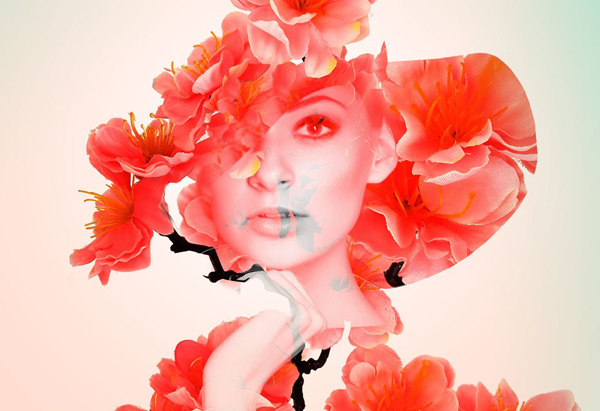 these tutorials can make your photos more attractive and stylish. 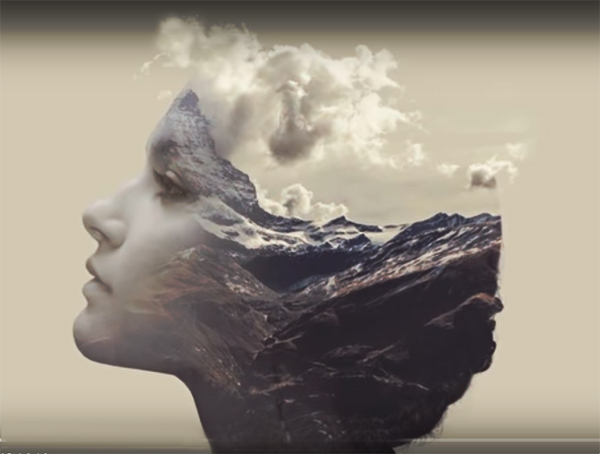 Follow this step by step tutorial to create a double exposure effect yourself, we’ll blend two existing photographs together with the help of some simple clipping and masking techniques. 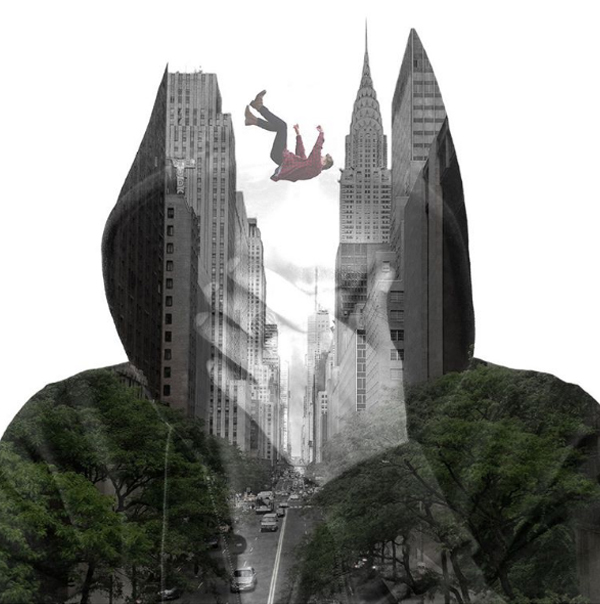 In the Photoshop tutorials, we will learn about creating double exposure photographs in Photoshop. 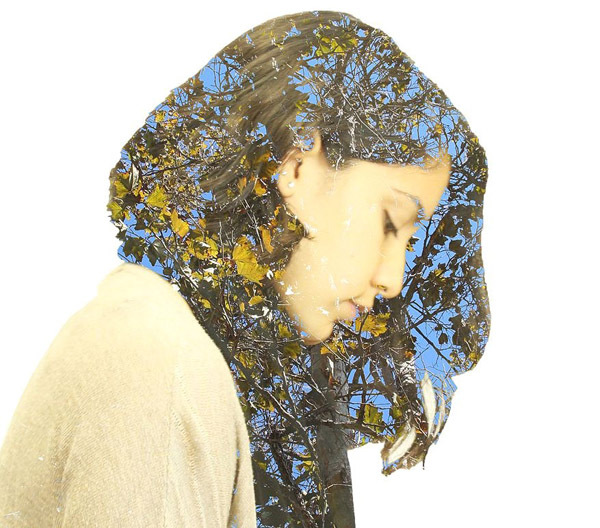 Double exposure photography has become very popular nowadays. The feature even comes built-in in some digital cameras. 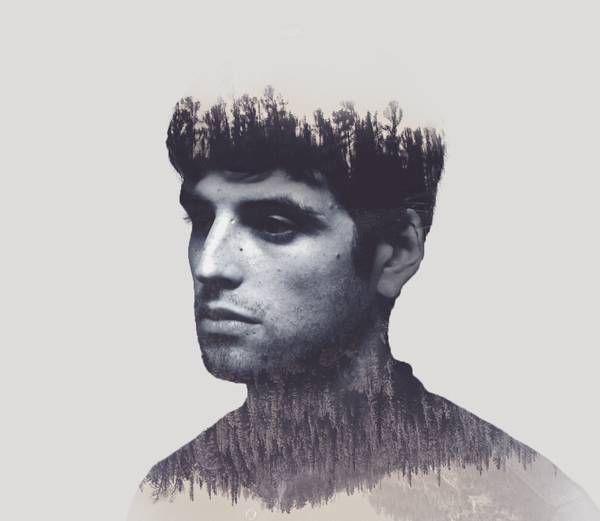 Creating your own double exposure photography effect in Photoshop is very simple. 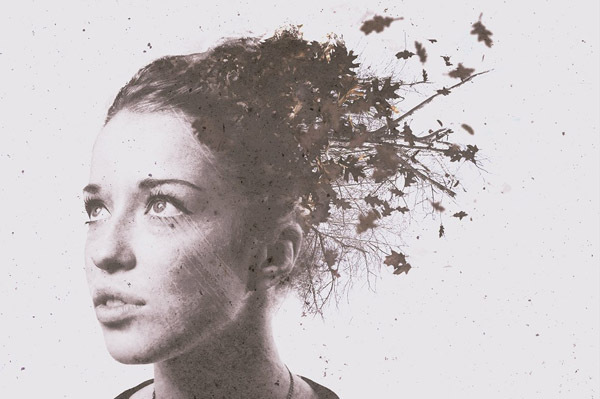 In this tutorial you’ll be able to learn how to create a Double Exposure Portrait with Photoshop. I know we don’t usually share tutorials on Friday but why not! 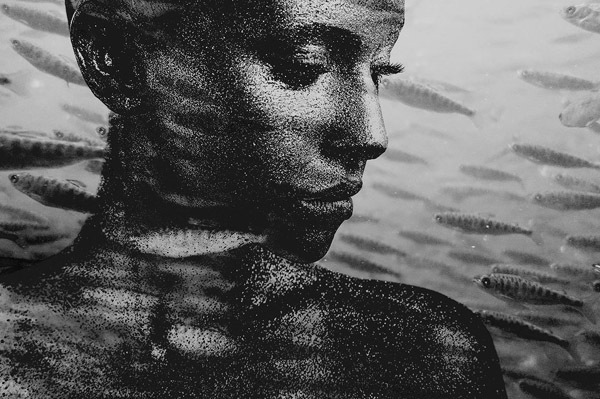 Carefully follow these steps with your own images and create your own experiments. 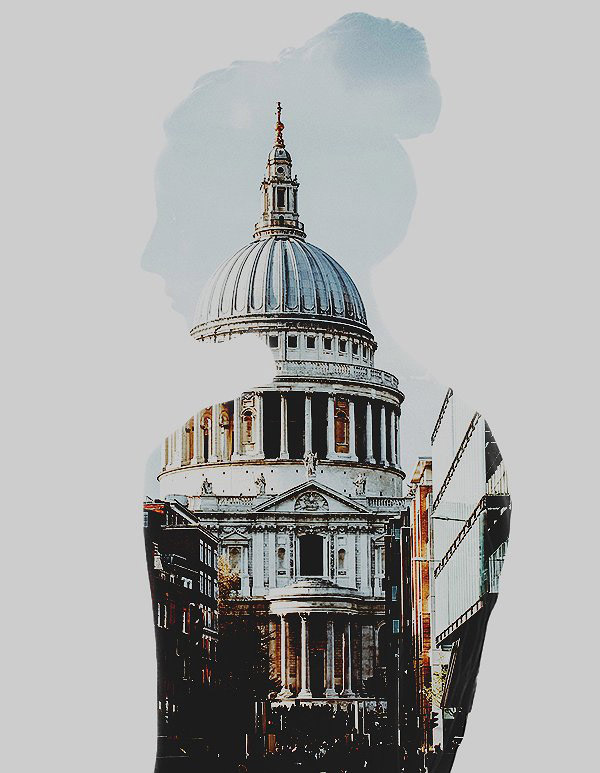 Double exposure is a classic technique in the art of photography. 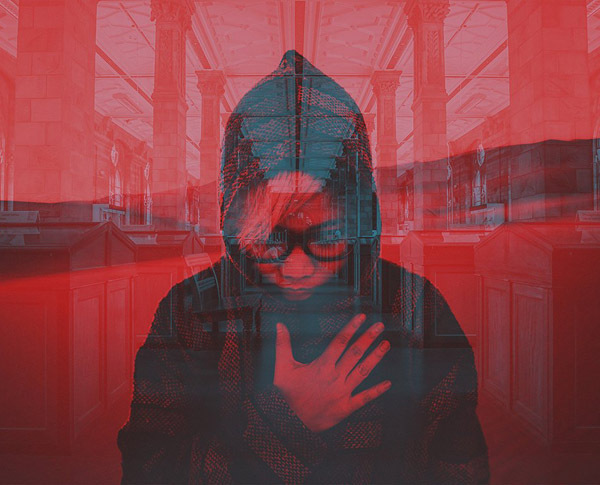 But there’s an easy way to create the double exposure effect that doesn’t involve shooting on film, and all you need is a Photoshop clipping mask. 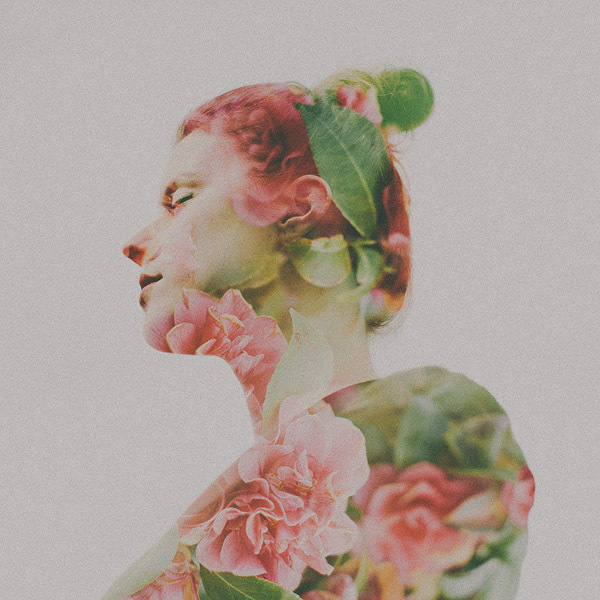 Below, Hannah Hathaway from We Lived Happily Ever After has outlined the 17 simple steps for making gallery-worthy double exposure art in minutes. 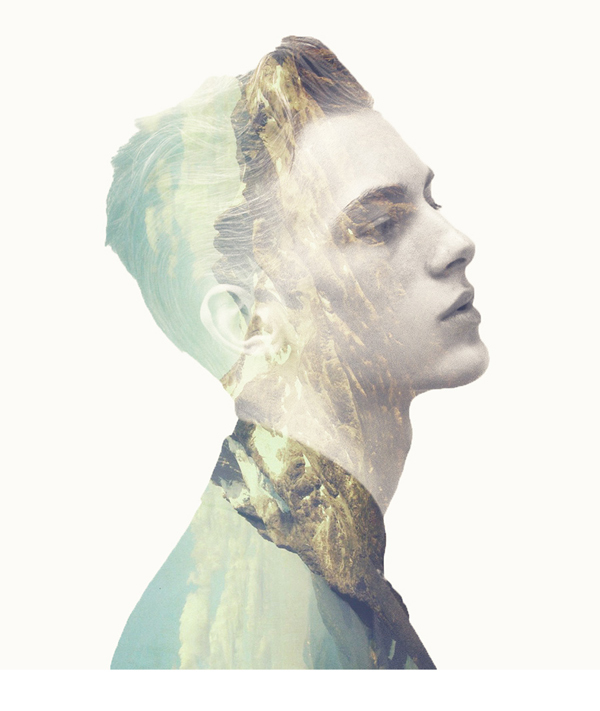 In this tutorial you will learn how to create a double exposure in photoshop. 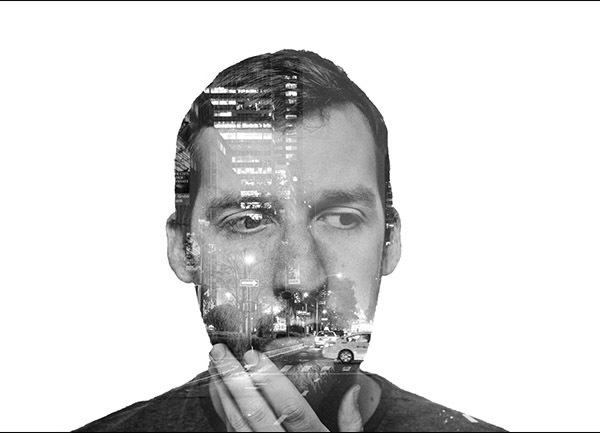 A double Exposure is traditionally done using a film camera by taking two different photos on the same Exposure of film. 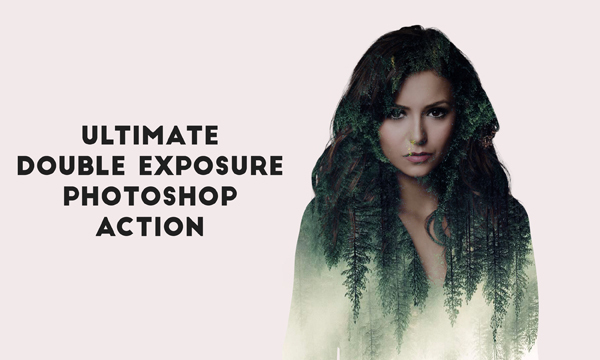 The images will combine in unique ways, giving you the “double exposure” effect. 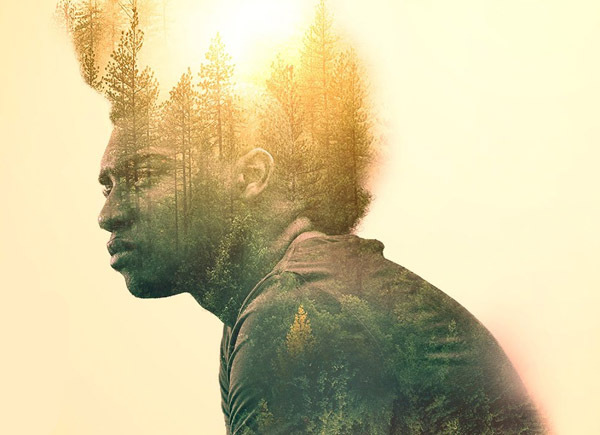 In this Photoshop tutorial, we’ll start by cutting out our model using Select and Mask to create a complex mask and then we’ll double up our tree texture and use masks and blend mode to set the double exposure effect and then we’ll use a combination of mid-tone sharpening, lens flares, and color effects to pull the double exposure effect together and get a great final result. This is an effect that should work on any object or person! 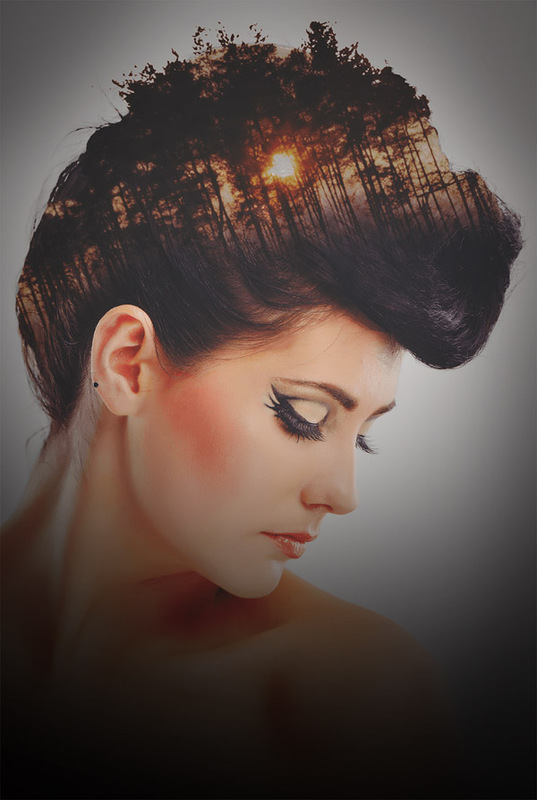 Mask, Overlay, Color Correct, Blend, Sharpen, Flare, Color Grade and finish! That’s the process we’ll use in this tutorial. 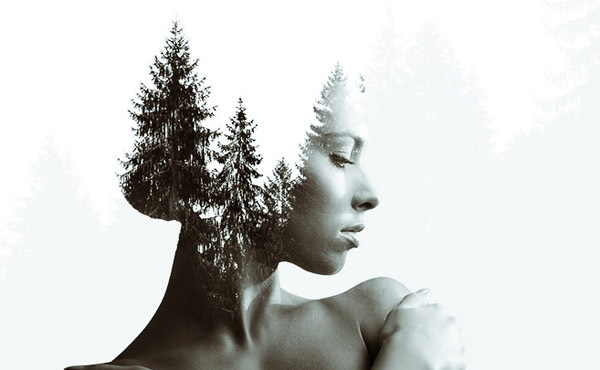 In this tutorial I show you how to create a double exposure portrait in Photoshop , using a beautiful portrait of a woman and a photo with some pine trees. 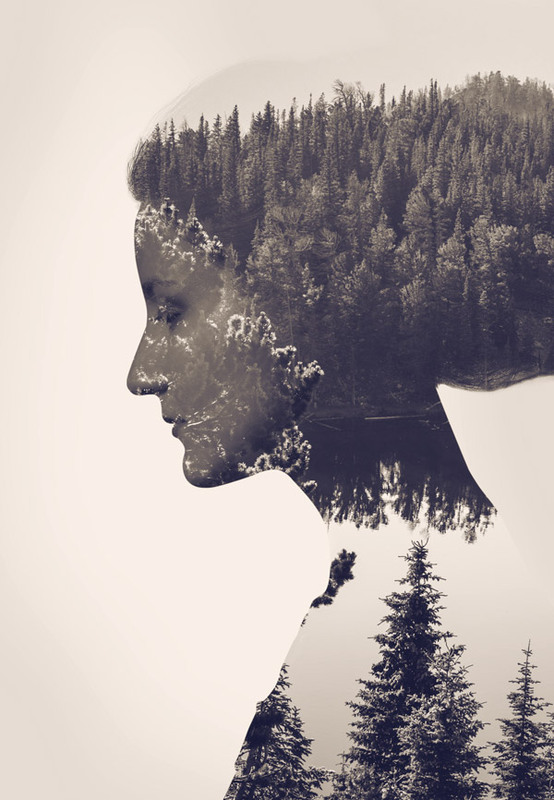 Double-exposure images can be a lot of fun, and there are ways to create these effects in camera or by using Photoshop to combine two or more photographs. 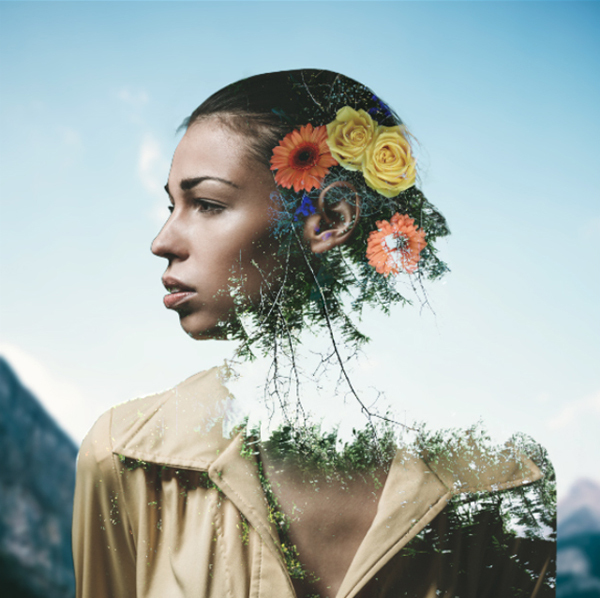 In the tutorial below, you’ll learn how to use a plugin from Google’s free Nik Collection to create double exposures with ease. 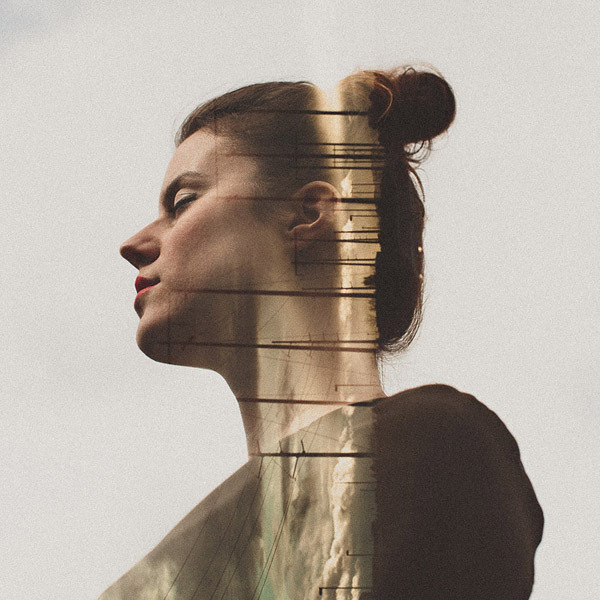 Create perfect double exposure photos with this set. 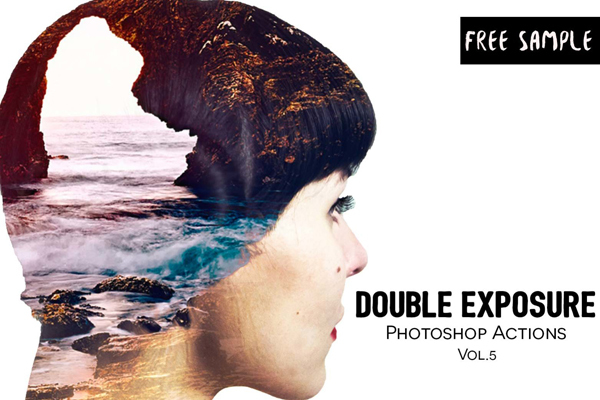 Double Exposure Photoshop set contains 2 Photoshop actions. 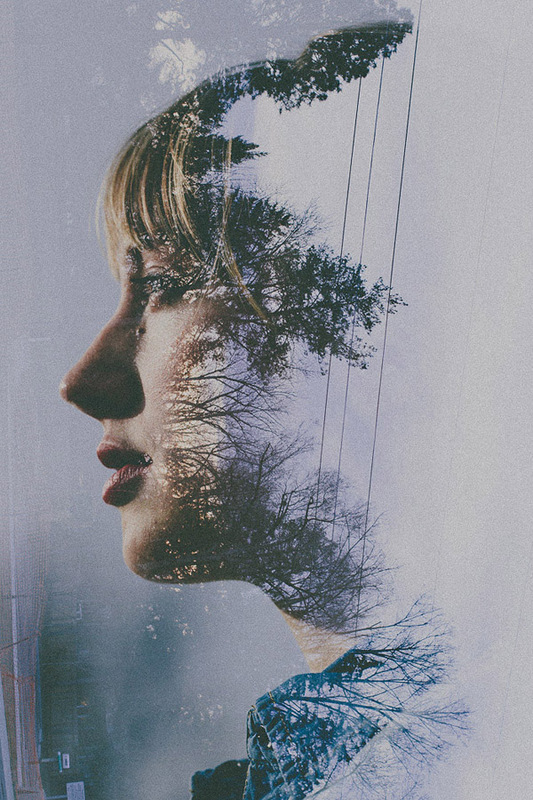 The actions let you create double exposures using different techniques in different intensities in just one click – a huge time saver. 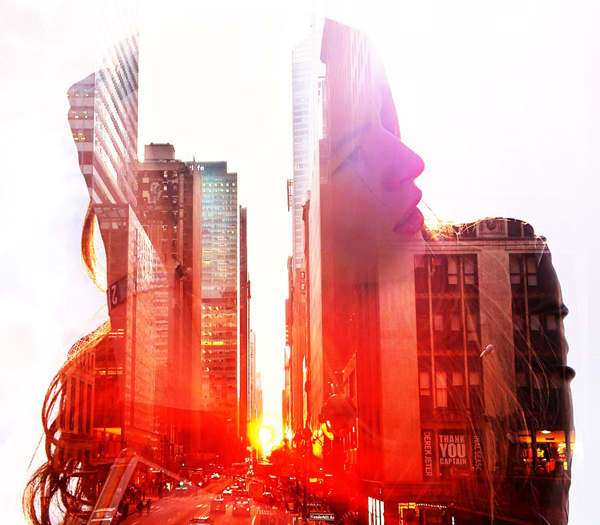 Double Exposure is a photography effect that is widely popular recently. 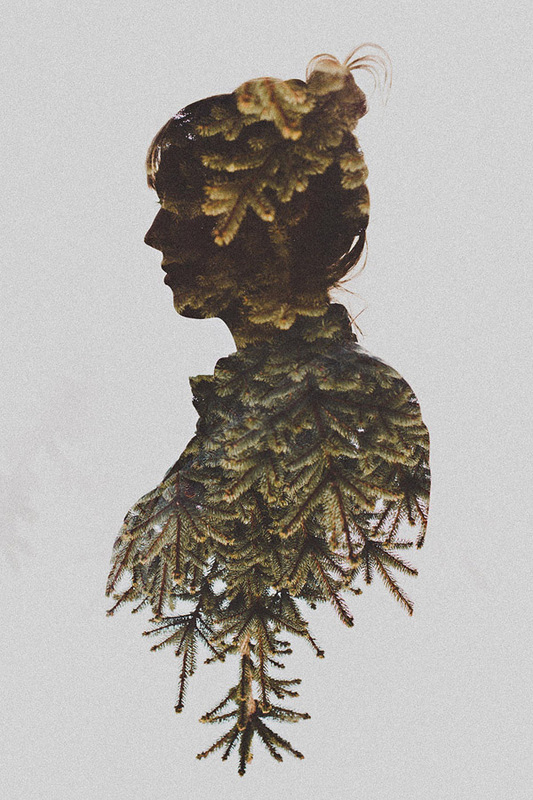 You can do the same effect digitally by using this free Double Exposure Photoshop Action. Simply prepare your photo and play the action.